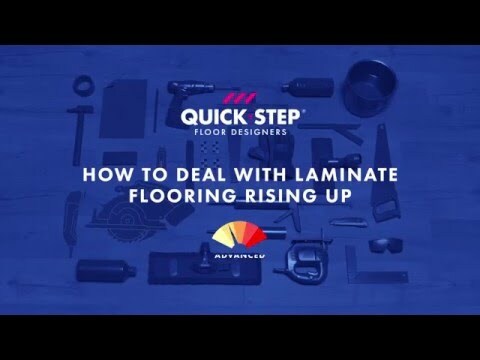 No matter which Quickstep laminate collection you choose from, all of our floors have one thing in common: they are designed to resist the test of time. Just follow our advice and you’ll be able to enjoy that new-floor feeling for many years to come. 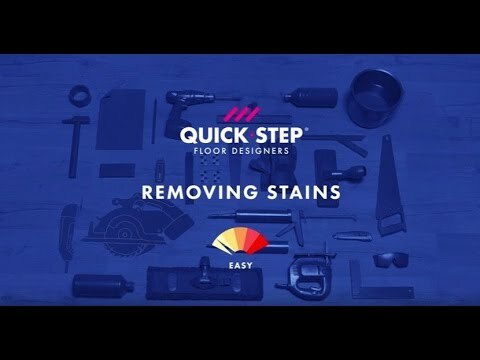 Our cleaning kit was especially designed for Quick-Step floors and contains a mop holder, a washable microfiber mop and a high-quality cleaning product. Goodbye cleaning residue, hello fresh and clean floors. Most of our floors have a water-repellent HydroSeal coating, but avoid using too much water. You’ll get the best results with damp cloths. 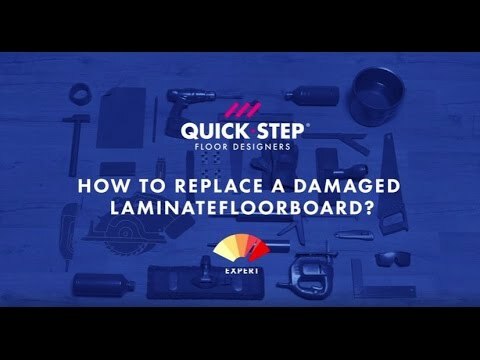 Don’t let light damage get you down. 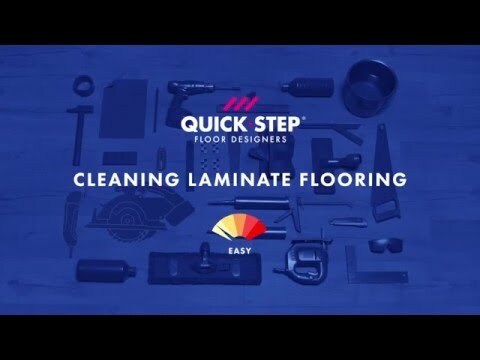 The Quick-Step Repair Kit offers the best tools to quickly recreate the original colour of damaged planks. Check out the colour table to find out exactly which wax colours you need to mix to match your floor. It’s time to shine! Your floor, that is. And with these high-quality accessories, that won’t be a problem at all. 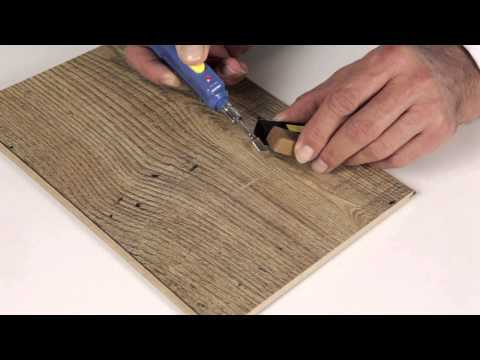 Light damage can easily be repaired in the original colour with the Quick-Step Repair Kit. Simply recreate the colour of your damaged planks caused by, for example scissors, with one of the seven wax pieces selected to cover all Quick-Step colours. Contents: melting knife, cleaning comb, 7 wax blocks, sanding pad. How to use the repair kit?